Spring Break brings influential college students together from all across the country... will you be there? We build unique campaigns and experiences to connect brands with the hundreds of thousands of college students that travel to spring break each year—who are also the influencers and trendsetters on campus. We can provide spring break creative & strategy, unfettered access to resorts, beaches, pools, and more, turnkey production & staffing, media placement, and talent management. 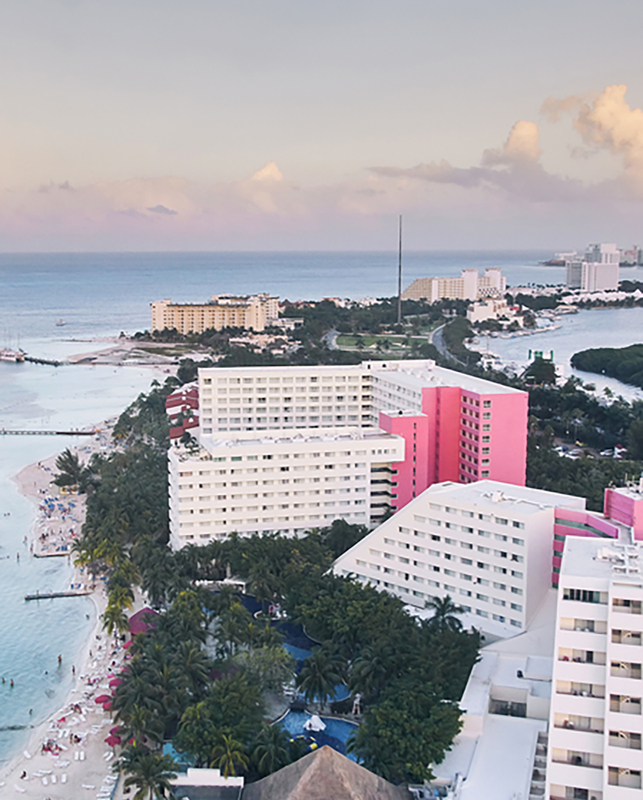 Get your brand to Cancun Spring Break!